English speaking drivers will wait for you at the arrivals’ hall of Athens Airport and accompany you to one of our clean and comfortable taxis. We will then transfer you safely to Hydra. 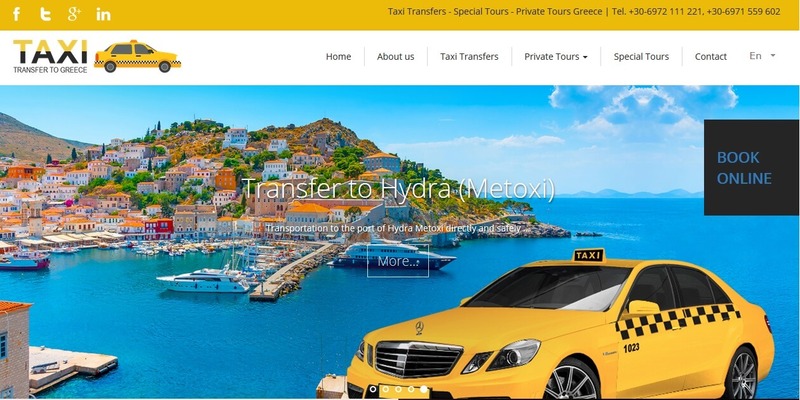 On a daily basis we transfer visitors and regular clients to Hydra island , Athens center, Piraeus, Rafina, Nafplio, Porto Heli and more.